Story from Tendai Rebecca Gurupira, United Methodist Church Coordinator, Ministry with Women, Children and Youth in Zimbabwe. 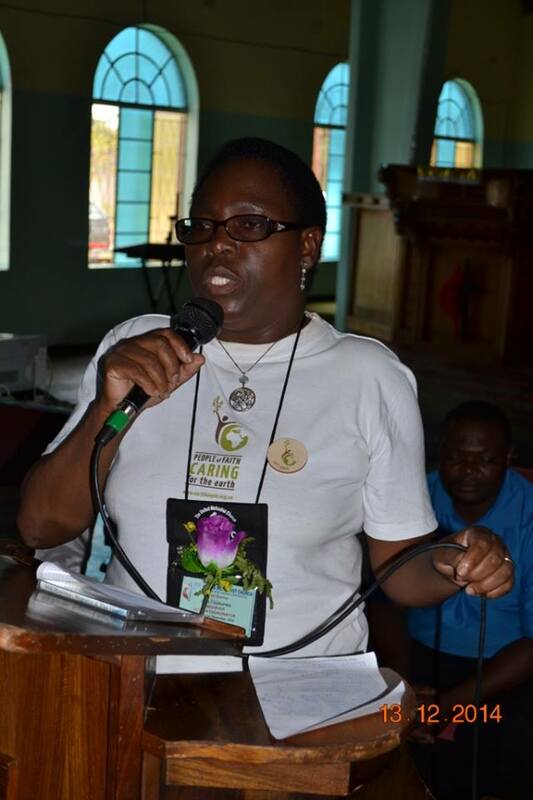 In 2014 I attended a Faith Leaders Environmental Advocacy Training (FLEAT) with SAFCEI. I learned a lot about being God’s stewards, and that we must continue to care for God’s creation. After the training I sourced more than 1500 seedling trees from Nyaradzo Funeral Company. The company is helping our country by promoting tree planting. This company also raises awareness on issues of climate change. 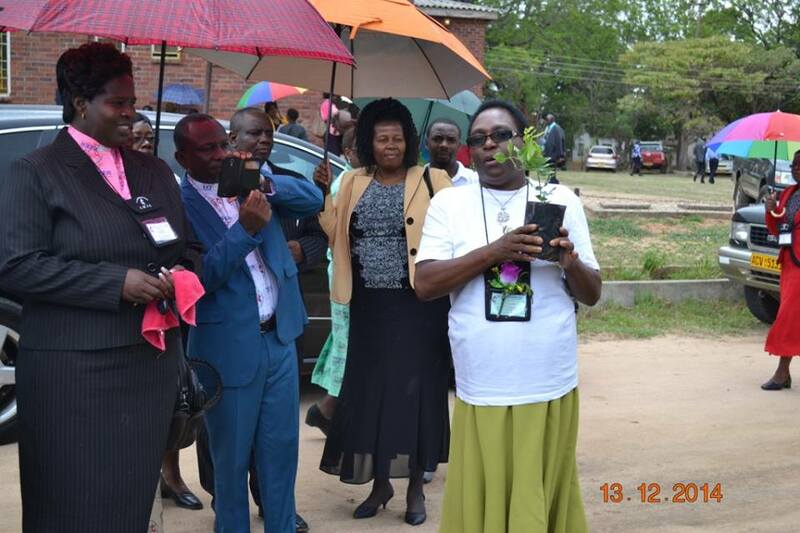 On 13 December 2014 more than 500 seedling trees were planted by the resident Bishop E.K Nhiwatiwa and his cabinet, their spouses and all church leaders at Murewa Mission of The United Methodist Church. I spoke about climate change to more than 500 pastors and delegates. All pastors and delegates present at the conference were given trees to take home and plant in their communities. The same was also done at Old Mutare Mission on 20 December 2014 were more than 500 trees were given to pastors and delegates. I am inspired to continue with this effort in 2015. Let’s continue to be good Earth Keepers!! © 2013 Copyright EARTHKEEPER. All rights reserved.